The prosecutor's office's spokesperson told reporters that the office still adhered to its position, but could comment on the fact that the group was recognized as a terrorist one only within the framework of a specific criminal case. 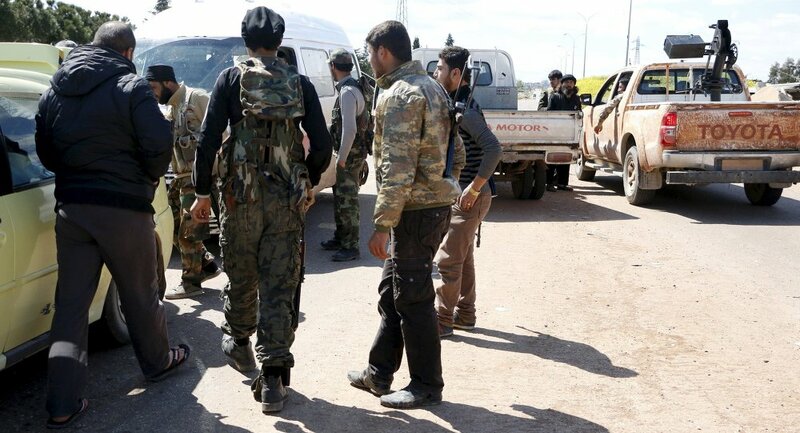 The media reported that apart from Jabhat al-Shamiya, the authorities also assisted other armed groups that were involved in "serious human rights violations" and "cooperation with extremists." The names of the other groups are not named. It is noted that the list of groups and organizations that received assistance was classified, but journalists were able to find out their names after interviewing about a hundred witnesses. Dutch lawmakers said they were "shocked" by the news. The country's Foreign Ministry said that they treated the information "very seriously," and stressed that this only strengthened them in the decision to stop assistance programs for armed opposition, which were adopted last week. Earlier in the day, the government of the Netherlands announced the complete cessation of assistance to opposition groups and other organizations in Syria due to the inefficiency of the program. According to them, the program did not bring the expected results, while the troops of Syrian President Bashar Assad, in their opinion, "will soon win." The Netherlands has reportedly allocated over $80 million to the Syrian opposition groups, including to the Free Syrian Police and White Helmets. The support for the opposition was set to end immediately, while White Helmets will be funded until December. The Kingdom did not provide weapons to groups, aid was allocated to purchase food, cars and equipment. White Helmets is a Syrian humanitarian organization that claims to have saved tens of thousands of lives. The activists of the organization are often depicting saving people from under debris and providing first aid to civilians. 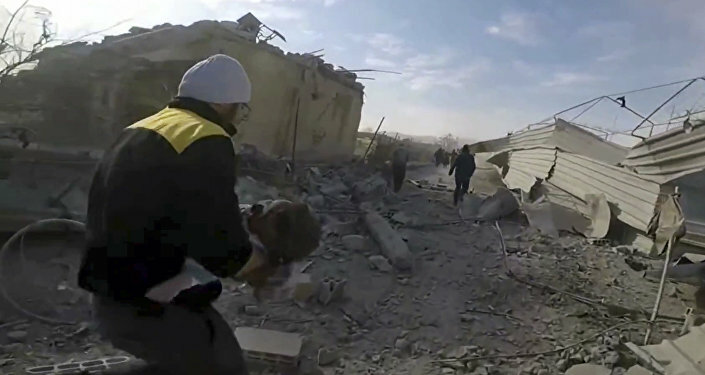 Notably, the group is behind the high-profile video showing children receiving medical aid after the alleged chemical attack in the city of Duma in April. The Syrian authorities have said that the lifesaving procedures shown in the videos published by the White Helmets were fake and staged. Moscow called the activities of the White Helmets a part of a defamation campaign against the Syrian authorities. Moreover, both Moscow and Damascus said that the White Helmets had ties with terrorists and extremists. The group's head, Raed Saleh, said in August that the White Helmets were not linked to any terror organization.